When your sister murders three hundred people, you can’t help but wonder why – especially if you were one of the intended victims. Told from her comatose state after barely surviving the poisoning, Gwendolyn delves into the past to try and unravel why her sister Estella would commit such a heinous act. And so begins an exploration of the lives of the super wealthy Chinese in modern day Indonesia, a society in which the two were deeply embedded. 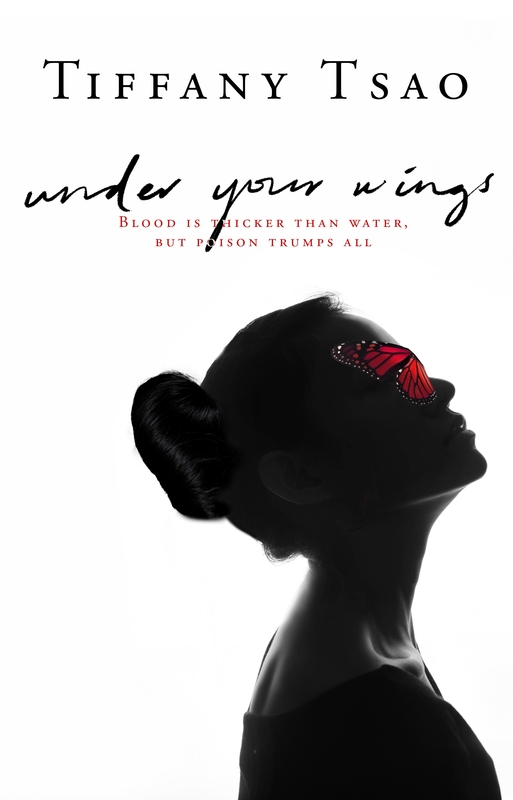 Under Your Wings is a generational family saga told from the perspective of the extremely privileged third generation. While there may have been some hard work and grind for their grandparents, Gwendolyn and Estella and their peers live the high life while being expected to keep the family businesses going. So that when Gwendolyn wants to start her own business she is bankrolled by the family and when Estella is looking for work she is put in charge of one of the family subsidiaries. A marriage between Estella and Leonard is seen a dynastic union of two powerful families but for Estella it is more of a living nightmare and one of the keys to understanding her decent into homicide. The narrative is driven by the search for the reason why Estella poisoned not only her whole family but their guests at her grandfather’s birthday dinner. But the guts of this book are the observations made along the way. In particular, Tsao’s exploration of the lives of the Chinese oligarchs in Indonesia and how they are viewed by non-Chinese Indonesians. This is juxtaposed against a very different stereotyping of Chinese in America. Tsao’s delving into the past allows for new perspective on key historical events like the Global Financial Crisis. Then there are the hallmarks of an almost Game of Thrones-style family saga with dirty deeds carried out for the purpose of family honour, purity and continuity. Under Your Wings refreshingly explores a world that will be unfamiliar to most of its readers. Tsao uses the sisters’ interest in insects as a thematic metaphor for this world. The ending is sufficiently twisted, spinning out in a way that most readers will not expect despite clues hidden in the text. And while the final justification is a little underwhelming, the journey there is fascinating enough for that not to matter.